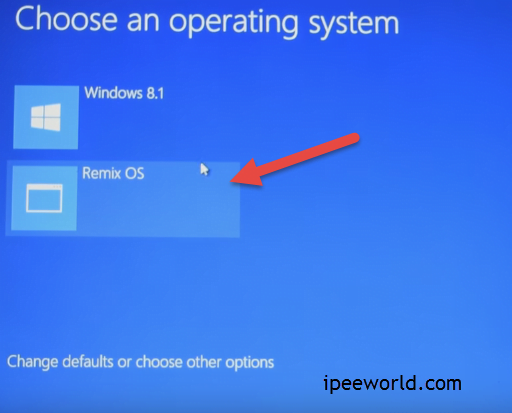 Do you guys want to Install Remix OS and experience both Android and Windows in a single OS? Remix OS is an Operating system developed for PC and Laptop based on Android mobile OS.This OS has the same User interface which Android has.This operating system is a part of the Android x86 Open source project. If you want to use Android on your PC then you can install any Best Android Emulators. But, What about installing an Android like OS in your Pc, which has both the features that Android and Windows has? Remix OS is a revolutionary Operating System that has features from both Android and Windows. That means you can have all the features that Android and Windows offer. You can simultaneously use two Apps side by side. That means you can open Facebook App and WhatsApp at the same time on the same screen by resizing their windows size, just like what we do in our PC and Laptop. Jide Technologies, the company behind Remix OS has also pre installed Google Play Store in Remix OS. 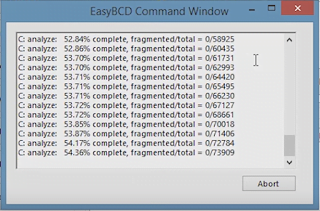 By thi, you can easily install Apps from Google Play Store to directly to your Emulator. Whether it be Game or App, you can install anything from Play Store to Emulator with Play Store. Insterested?.. 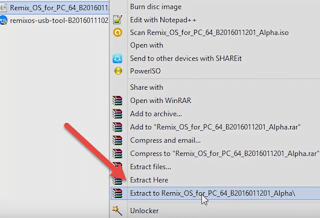 Now let’s quickly jump into the article and find more about Remix OS, Installation and How to guides. 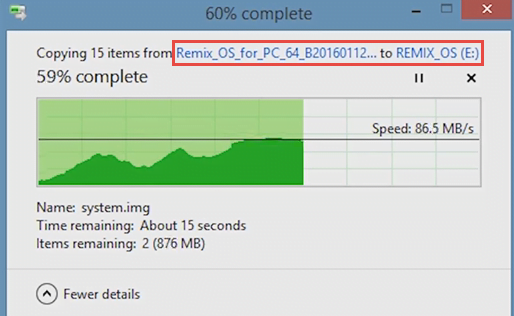 In Remix Os, you can install and run any APK files, Games, Apps, etc. Remix OS comes with Google Play Store(If not, check here) and it’s services pre-installed. From the first day of release itself, this OS has got many positive feedbacks from users all around the world.You can do multi-tasking, Capture screenshots, Resize Window size and much more. You can read more about this OS HERE at Jide TechnologieS official Website. 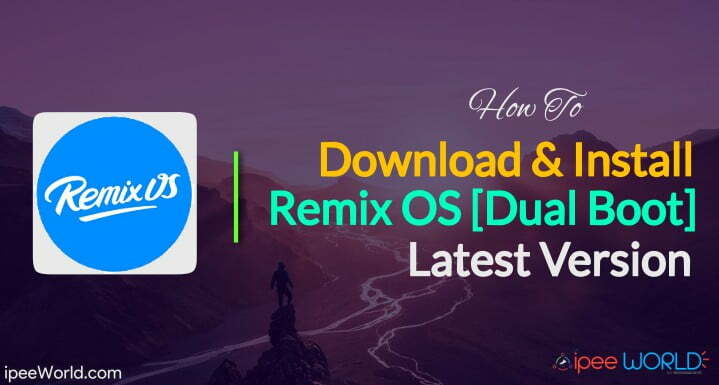 Today in this article I will show you guys, How to install Remix OS on your PC or Laptop.This is a Dual boot guide so, you can use 2 different operating system along with this Remix OS. You can use Any other OS side by side. Whether it is Windows 7/8/8.1/10 or even Ubuntu, it doesn’t matter. 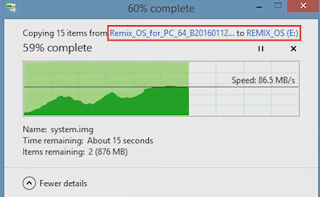 Follow the step by step guide and Install Remix Os on your PC. This is a Dual Boot guide, so you won’t loose your existing Operating System while Installing Remix OS. Step 1: Go to start menu and type “Create and format hard disk partitions“. 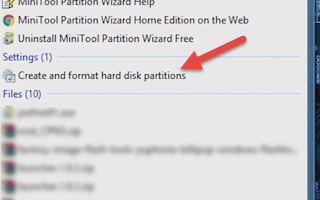 Step 2: Now from the search results select “Create and delete hard disk partitions” and open it. 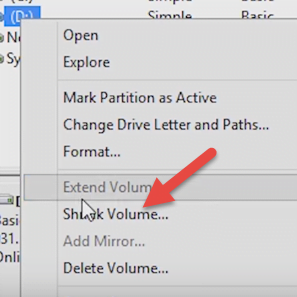 Step 3: Now right-click on any one of the drives like D or C, and click on Shrink volume option. 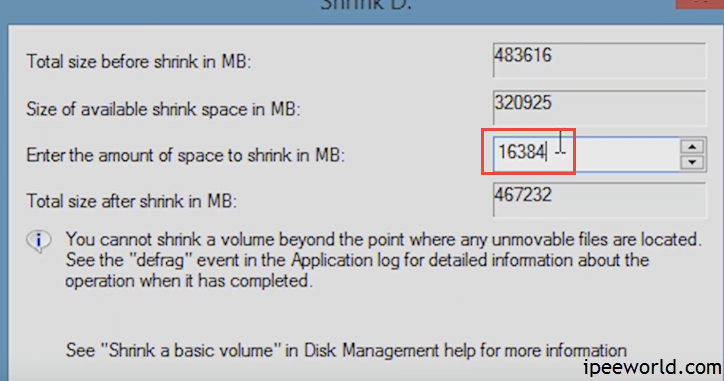 Step 4: Now enter 16384 in space to entering the amount to shrink(In MB – Megabyte). 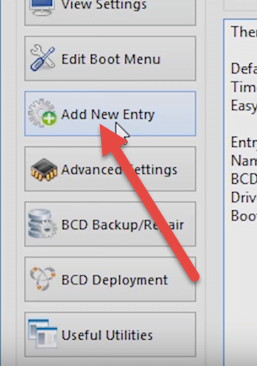 Step 5: And click on Shrink. Step 6: Wait for the process to be completed. Step 11: Now we have created a new 16 Gigabyte partition to install Remix OS on it. 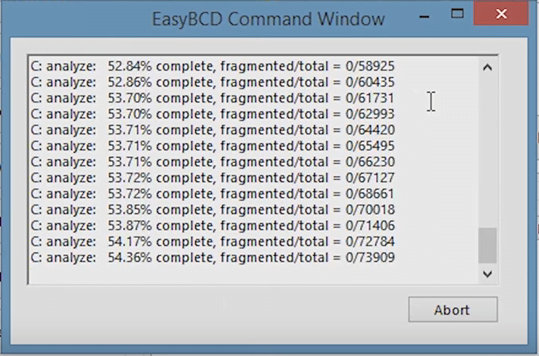 Step 15: Now go and paste it into the new partition we created. 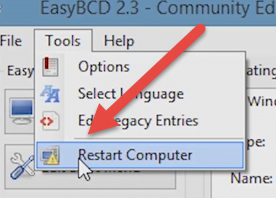 Resident Mode: If you choose resident mode then all the data you did will be saved after every reboot. Guest Mode: If you choose guest mode then all your saved data will be erased after every reboot. 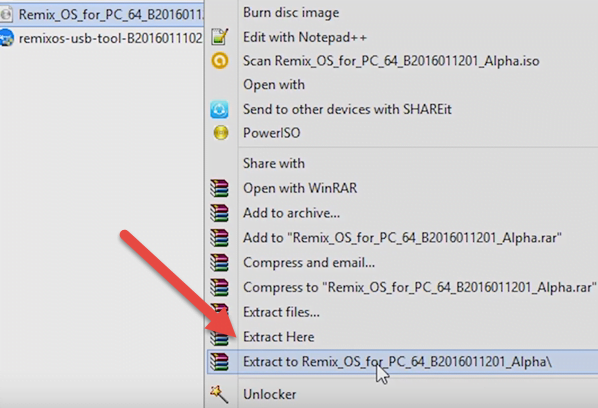 That’ it guys Now you have successfully Installed Remix OS onto your Hard Disk in your PC.We have done a dual boot between Remix OS and Windows so you can now use both Remix OS And Windows in the same PC according to your taste.Whenever you want to switch between the to OS jut Restart your Computer and select which OS you want to open. Hope you guys find this article useful.Now drop your valuable feedbacks below in the comment section.